Since childhood, Mallory McCabe has dreamed of falling in love with a hero. And then one saves her life. He’s honest…and blunt. Deadly, but filled with pain. Overpowering, yet ever so gentle with her. Oh yes, she’s found her hero. Taking him to her bed is simply…right. As is losing her heart. How could she have known he’d want nothing more to do with her? His indifference hurts. She vows to forget him…then he buys the land next to hers. Released early from prison, all Sawyer Ware wants is to move to the city and get his life back together. But when a violent gang targets his police detective brother, Sawyer puts his future on hold. 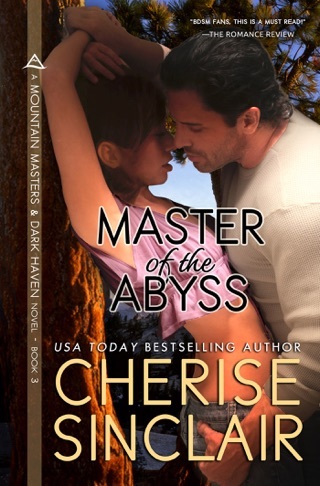 After a decade as a Navy SEAL, he won’t—can’t—walk away when someone he loves is threatened. His task might well be deadly. He sure can’t afford to get involved with a woman—especially his captivating neighbor. Although he hungers to be near her, to enjoy her clear laugh, her easy friendship, and the peace she brings wherever she goes, a relationship is absolutely out of the question. Why won’t his heart obey orders? This is an author who is a master at her craft and whose imagination brings characters to life so well you want to hang out with them. I have the weirdest thing to complain about in this book and it’s more due to my lack of memory or for the fact that I just read too darn many books. 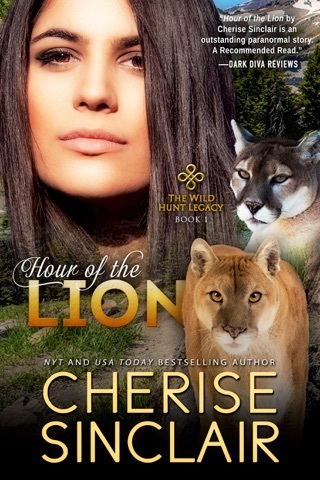 I love that Cherise likes to give us little tidbits on what is going on in all the past characters’ lives, however, I forget who is who and what happened to whom. I know, I am bad. I need a flow chart. I am big on charts, or spreadsheets, I’ll make one. That said I really enjoyed Master of Solitude, it took me a minute to remember who Sawyer was, yes I know, again I am bad. And I loved that Cherise wrote Mallory to be a normal everyday woman who doesn’t have a damaged past. I also liked how she showed that Dom’s can’t read their subs minds and they have to figure things out on the way. She also wrote how a backup person should be used. 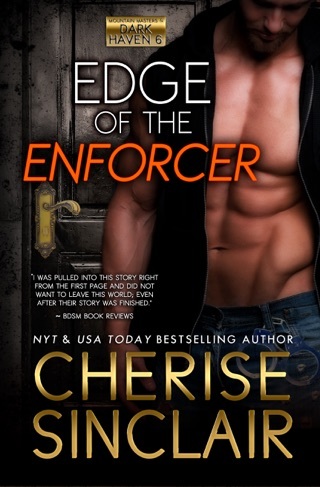 Cherise is the only author I have read that does this. It makes her characters more real and relatable. Do you have an author that you get totally excited when you know they are coming out with a book? You’ve pre-ordered it, you wait for the clock to tick down until the hands reach the time for that download? (Or the copy gets to the store.) 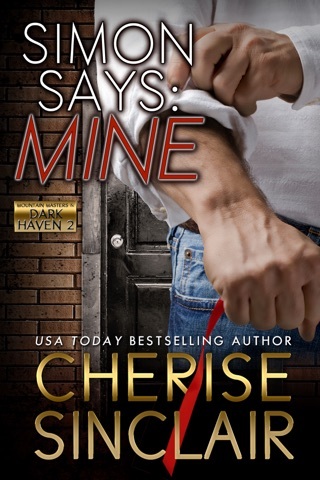 Cherise is my author. I consider her my subbie godmother. (I’m sure she’s heard this numerous times.) My first book from her was Club Shadowlands, and something just clicked. Again, a story I’m sure she’s heard many times, so I’m not special. But, she’s definitely become a one-click buy for me. (Okay, so I haven’t read Ben and Anne’s book, even though I bought it. I’m just not a domme person.) 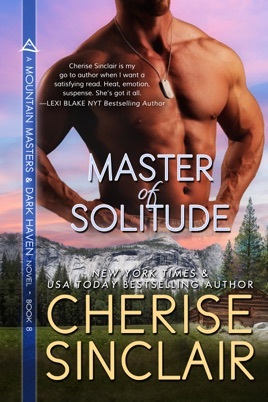 I love all of her series, especially Masters of the Shadowlands and Mountain Masters and Dark Haven, so many yummy doms to choose from. Although, not very many singles ones left. Harumpf. Master of Solitude is about Sawyer Ware, Atticus’s brother who was in prison. Now, he’s out, and he’s decided to put down some roots so that he can be close to Att and soon, younger brother Hector. (Mom is a big fan of Greek mythology, can’t you tell?) Sawyer sees a woman, Mallory, on the side of the road, trying to take on a member of the Aryan Brotherhood, a group that not only shot atticus and kidnapped his woman, but are causing problems now. He helps her and they end up having a one night stand. But if Sawyer thinks that’s the end of her, he’s wrong. Mallory McCabe can read auras, and she loves what she sees in Sawyers, but he keeps blowing her off. Just how much can a woman take? I got a huge kick out of Mallory and her cat. And she herself is a tad obsessed, her favorite sayings are , “Hiss and Spit”, “For the love of cats!” and “Mother of Cats!” She also has a fondness for Lord of the Rings and Narnia. Sawyer is a really good guy, but he’s also very focused on getting his revenge on the Aryan Brotherhood, which places a target on Mal’s back. So, their “not-a-relationship” is much like a yo-yo. In any case, you’ll love this book, I honestly think It’s one of the best that she’s written.